Congrats on a successful Food Drive! Thanks to our Tilden Albany families and staff for a successful food drive. Way to go! 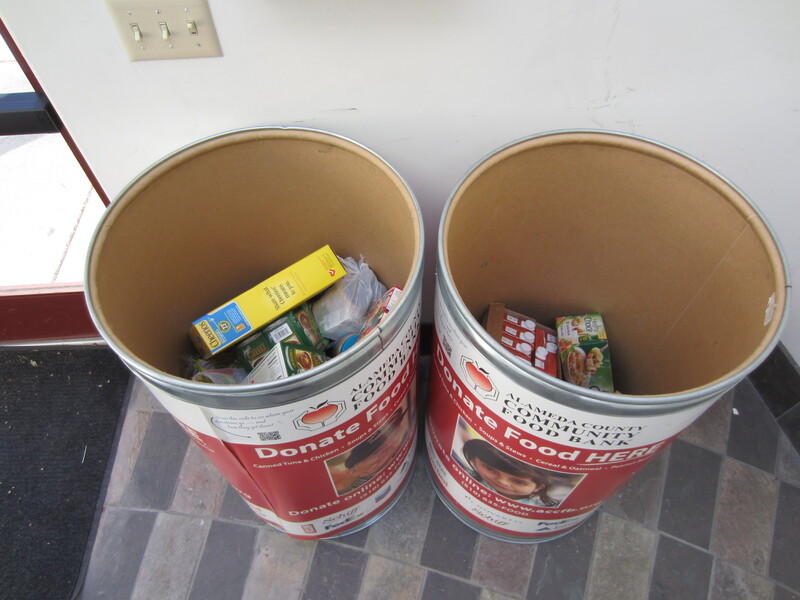 Posted on January 14, 2014 Categories NewsTags ACCFB, Achievement, Community Service, Food DriveLeave a comment on Congrats on a successful Food Drive! 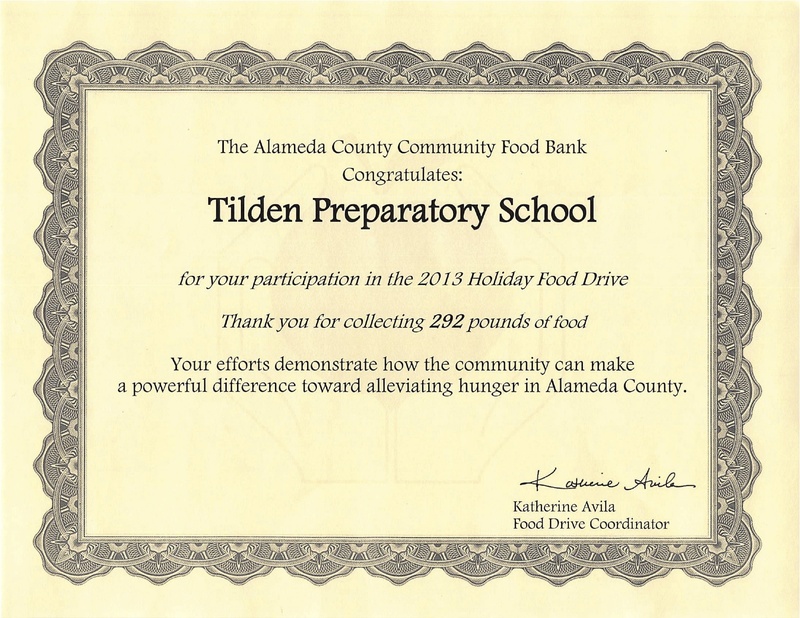 Tilden Albany is holding a Food Drive with the Alameda County Community Food Bank (ACCFB). We have two barrels, neither of which are full yet! The barrels will be picked up next week. Please bring your non-perishable food items for donation by Monday morning. Thank you for your contributions! Posted on December 12, 2013 Categories NewsTags ACCFB, Community Service, Food Drive, Holidays, Tilden newsLeave a comment on We need your help!